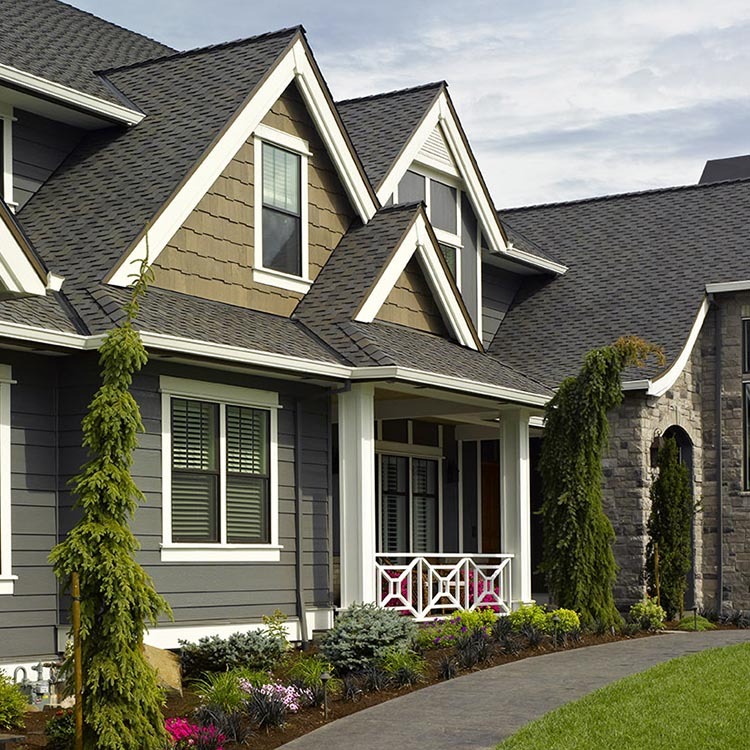 Learn how Cedar Impressions® and Monogram® XL are used creatively on the Mentor, OH Home Makeover project to turn the drab exterior into a dream cottage. InvisiVent Soffit and Vinyl Carpentry accessories add to the dramatic transformation. 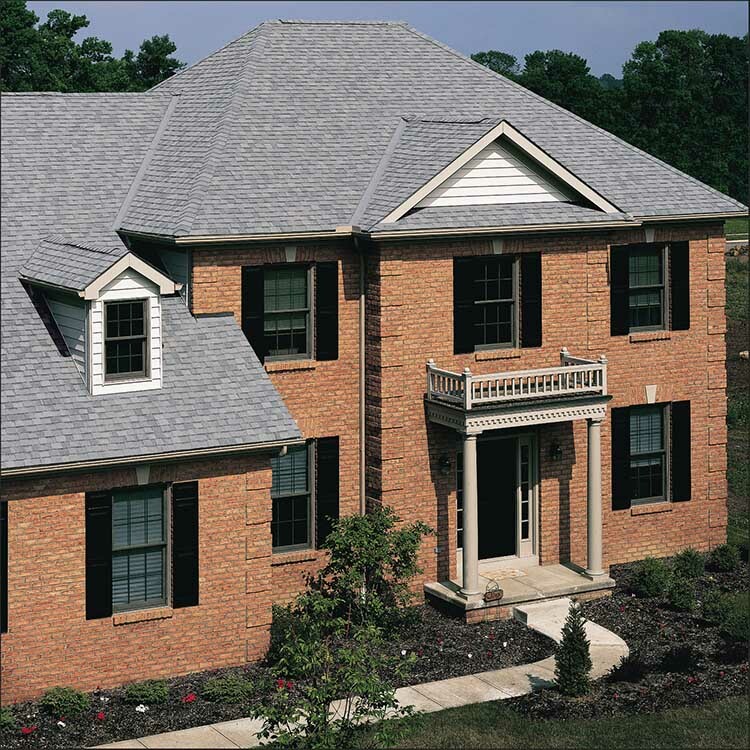 You can feel confident that you have made the right decision buying from CertainTeed, a company that is an industry leader and stands behind its products with strong warranty protection. 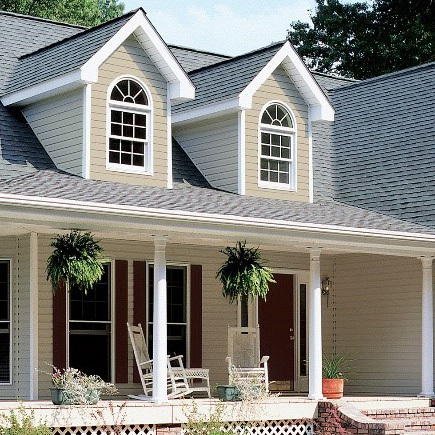 The vinyl siding abd soffit Lifetime Limited Warranty will provide you with specific coverage information.